Oscar season is upon us! The nominees have been announced, and many folks are thinking "Huh?! I've never even heard about most of these movies!" It's about this time of year, however, that - because of that very question - I find some of the best movies of the year I would never have heard of otherwise. Por ejemplo: The Fantastic Flying Books of Mr. Morris Lessmore. This film is about 15 minutes long, and is currently nominated in the Best Animated Short Film category. The plot is fairly straightforward, but after a few views you begin to see several layers to the film. There is a pretty obvious tale of someone discovering the importance of books, and that it is important to continue telling our stories in order to keep them alive. 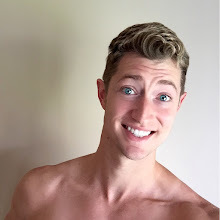 But, then there are several more lessons contained in 15 minutes of Mr. Morris Lessmore. We are taught that tragedy will come to us all, and that we must rise above and meet it head on in order to survive. We cannot wallow in self-pity or see only the tattered remains of What Might Have Been, missing out on What Could Be. There is absolutely nothing whatsoever in this world that has ever, does currently, or will ever exist that is as magical, delightful, promising, beautiful, or giving as bound literature. Seeing a typed poem in a book of poetry is far more glorious than reading it off a blog. Smelling the paper in the very middle of a large novel reminds you of the 1st time you discovered that book, and the passion you have for your favorite stories is ignited every single time you smell that smell. It is imperative that we continue to write our stories down and pass them to future generations. It is of the utmost importance that, when we, too, are carried off to the land beyond, that we have left our children and theirs a bound legacy that goes beyond what you can read in 140 characters or on Wikipedia. Our survival as humans is reliant on storytelling. Yes, humans might continue procreating, but that which makes us human is our imagination, our evolved sense of story. Suffice it to say, this movie has touched me. You can find the full film below (it's been made available to the public), but I recommend just purchasing the film for yourself. Oh, and I might be able to help you with that. 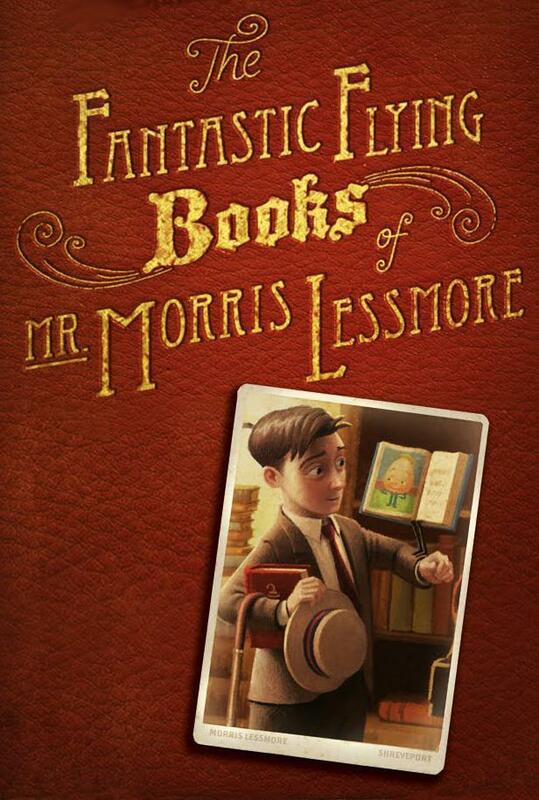 See, if you go to iTunes and look up The Fantastic Flying Books of Mr. Morris Lessmore, you can currently purchase it absolutely free. I'm sure this offer will not be around for long, as the Academy Awards are just around the corner and everyone in the free world will be wanting the film. But, for the time being, you should definitely download your copy while the getting's good. I fervently believe that in 3-5 years Pixar will be putting out a full-length version of the movie. I can easily see it being a cross between Up, the Wizard of Oz, and the Pagemaster. Here's hoping that the studio makes the right decision and purchases the rights to the feature film! Hope you enjoy it, and happy Oscar Season!